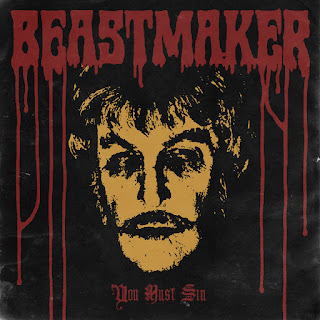 We all know that Sweden and the UK does a good job when it comes to producing retro-sounding doom and stoner bands, but the US is catching up and Beastmaker are here to prove that exact point. This Californian trio has been kicking out the riffs since 2014. They released two demos a year later and came to the attention of the venerable Rise Above Records, with whom they released their second demo "You Must Sin" as a full EP and thus opening them up to a whole new audience. They've released their debut album this year, but I'm starting at the beginning. They've also been touring around the US recently, so if you've seen them then lucky you, I'm jealous. The spirit of many a stoner/doom great lives on in Beastmaker. Clouds In The Sky sounds as though somebody cryogenically froze Kyuss and John Garcia and brought them back to live for the making of this EP. Plenty of desert rock and menacing gloom thanks to the low riffs. The title-track is pretty trippy thanks to a great delivery. The main riffs is repeated throughout the song and the vocal effects prove why they’ve been tagged as psychedelic. The guitar harmonies and solo during Heathens break up the hypnotic verses. 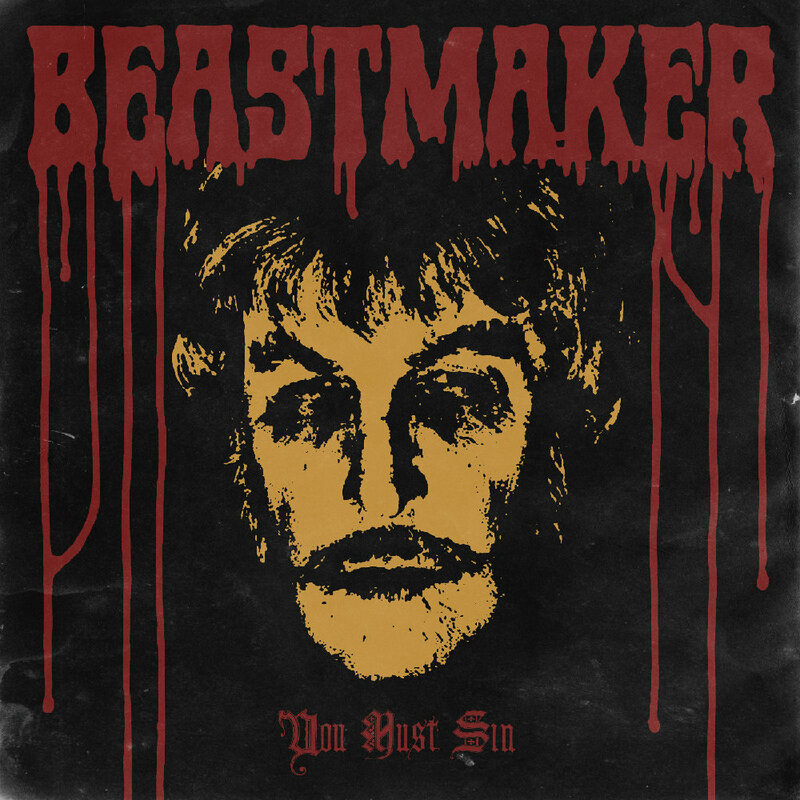 Beastmaker seems to have hit the right formula with their song-writing as they’re long enough to be memorable but not too much. Eyes Are Watching will draw inevitable comparisons but it stands on it’s own and snakes it’s way through just over four-and-a-half minutes of glorious groove. Closing song Astral Corpse proves beyond all doubt why Lee Dorian and Rise Above Records signed Beastmaker. They do what they love and don’t try to hide it. Their first steps into wider consciousness are good ones and with the backing of a label with pedigree, they’ll only get stronger. It looks as though the 7" version of the EP is sold out via Rise Above Records now (feel free to correct me if you can find it on sale through them).